We love wearing lipstick, but retouching it after a sip of coffee or a plate of pasta is another thing entirely. Well, there's no need to worry about touch-ups anymore, because we reveal the ~ultimate~ hack you need to make your lippie last! No lipstick would stay long on chapped lips. Remove flakes of dead skin with a lip scrub or a damp face towel, and then top with a super-thin layer of balm for hydration. Naturally, if you want any lipstick to be waterproof, you must use a durable foundation. 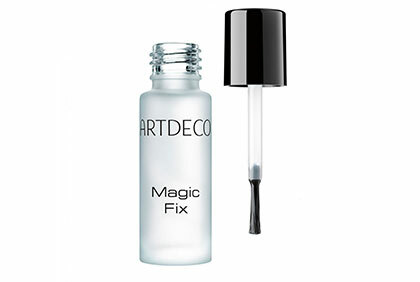 Our suggestion: Try a smudge-proof liner, a long-wearing concealer, or a lip primer. 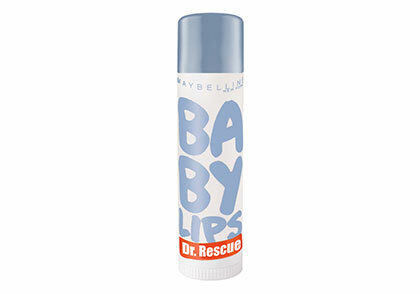 Apply your base of choice all over the lip. Build thin layers of your chosen lipstick shade, and blot with a tissue after every coat. Thick blobs of product will just slide off easily. 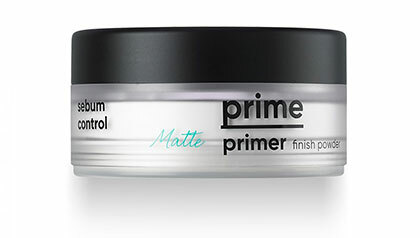 It does help if you wear a matte liquid lippie—its formula will last forever! If you're using a matte lip formula, you can set it with translucent powder. 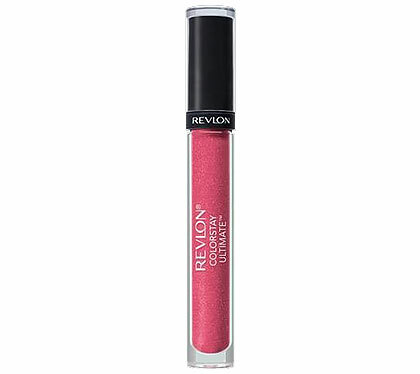 For the glossy kind, protect the color from feathering by using a liquid lip sealant.